Santa Margarita Toyota offers Toyota SUV’s for sale in Orange County, CA. We have a wide range of vehicles to fit your needs and your budget. Our Toyota truck specials make it easy to save money when searching for the right vehicle to fit your budget and lifestyle. Check back often in order to discover the latest Toyota SUV’s for sale near you. 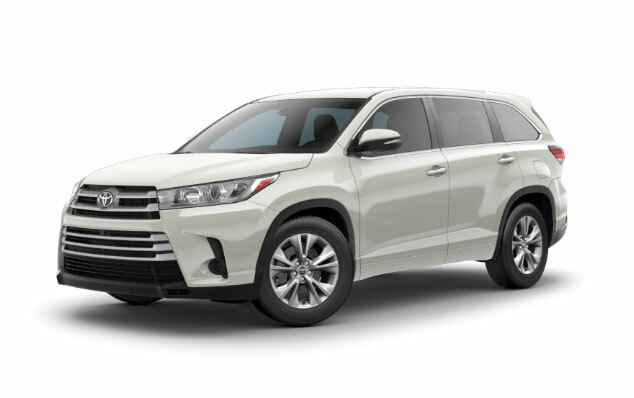 Stop by our dealership and browse our Toyota SUV’s for sale in Orange County, CA.